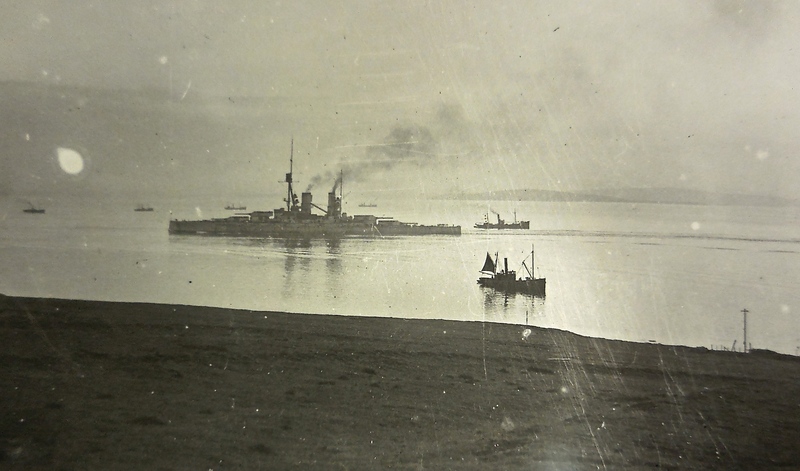 Only after Rosyth did von Reuter find out his final destination: Scapa Flow in the islands of Orkney. Internment would be more like imprisonment. 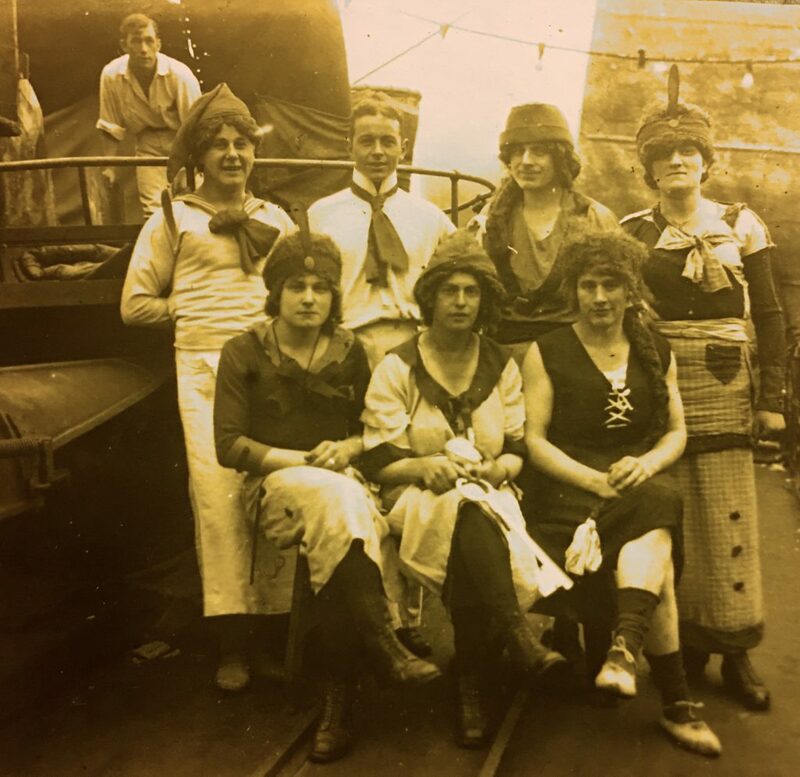 Sailors weren’t allowed off their own ship, let alone go ashore. Only Reuter and the fleet chaplains could do that. 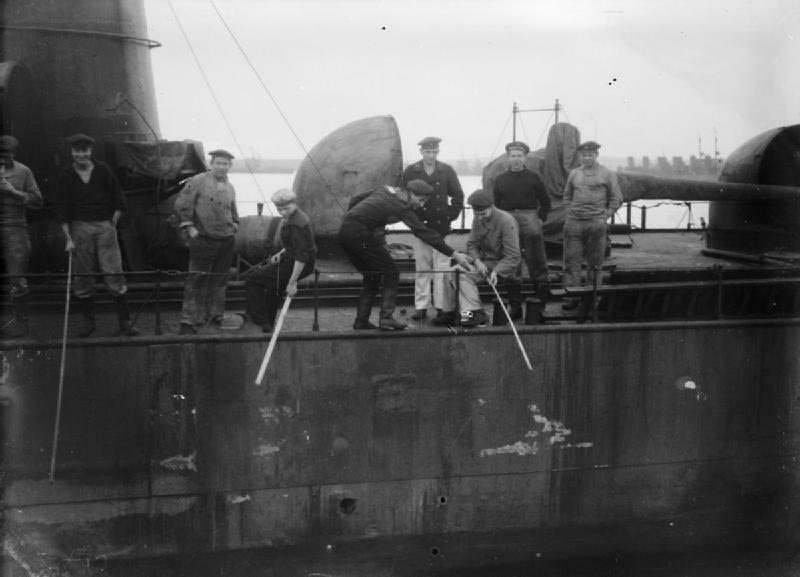 Provided they had permission and only under guard. 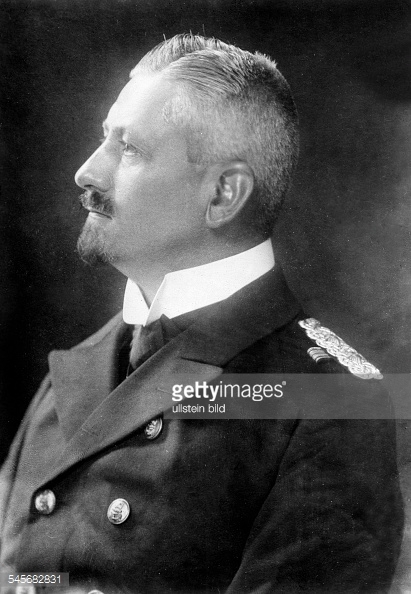 20,000 German naval officers and men arrived. Finally, only a skeleton crew of 1,800 carefully selected men remained after Reuter had sent the most unreliable elements and revolutionaries back to Germany. 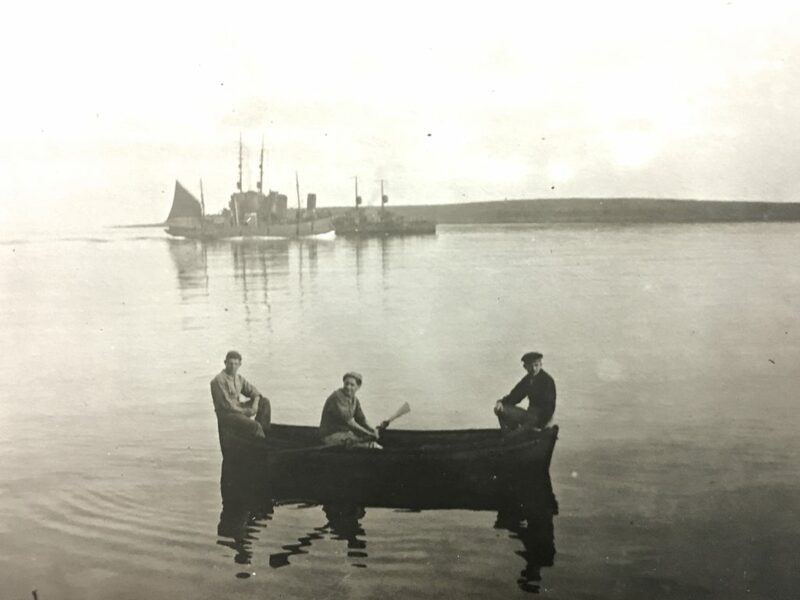 Only fresh water and was provided by the British locally. At a price. 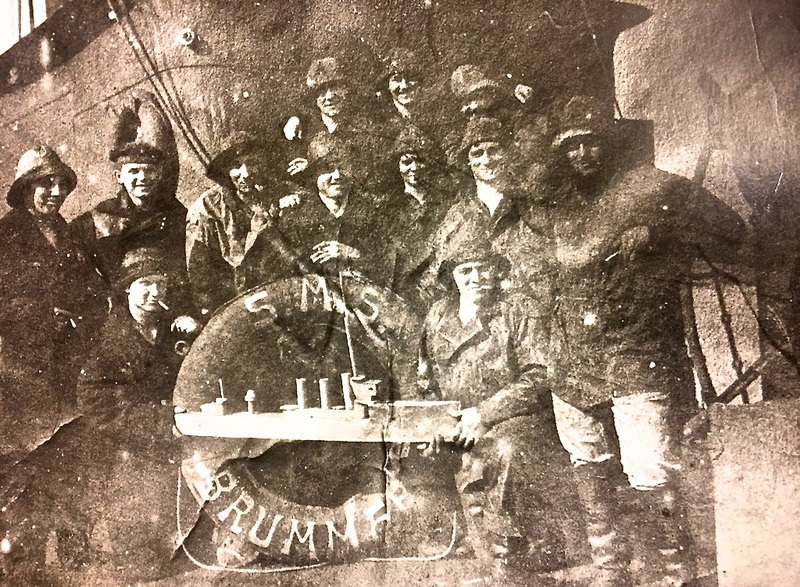 Food, drink and everyday living necessities were delivered directly from Germany, Diets were supplemented by cooking the plentiful local fish caught in torpedo nets in mechanical oil, shooting seagulls with crossbows or Verey pistols or catching the unwelcome rat population. It was even rumoured that there had been night time raids when sheep were stolen but this was a potentially life-threatening escapade. Naturally, there was a thriving black market though, to this day, not many talk about it. Toothpaste could be exchanged for an Iron Cross. 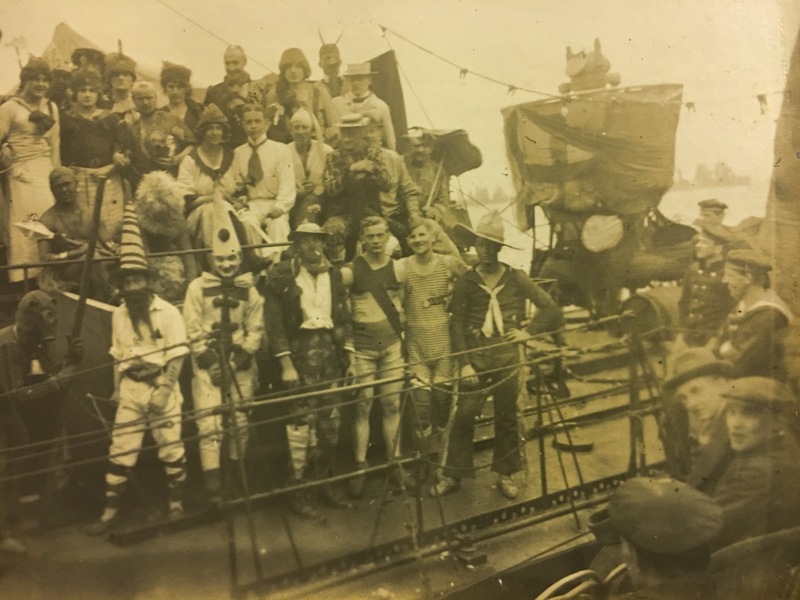 Sailors with severe dental problems would have to await their return to Germany as no dentist was available. 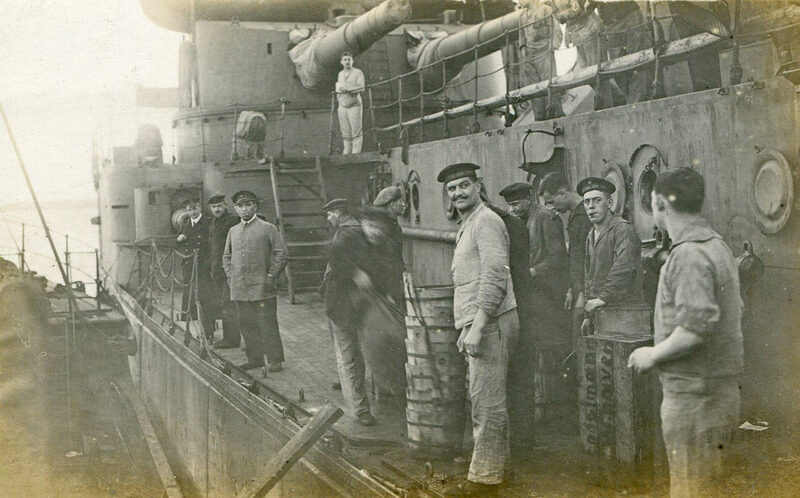 Like most prisoners of war, routines soon became routine and increasingly mundane for the interned sailors. 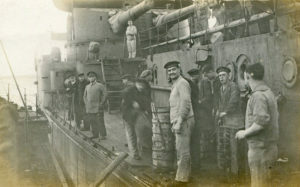 Physical activities like sports were, at best, difficult on the more limited destroyer deck space. 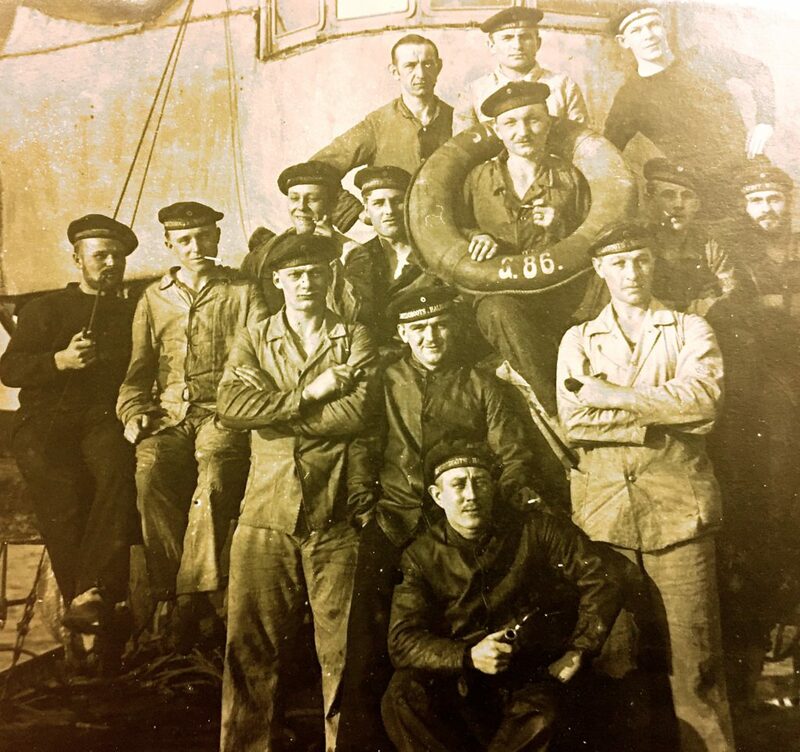 The men occupied themselves with music, their education, ship modelling, fishing and filling the hours with any and all activity, however small. 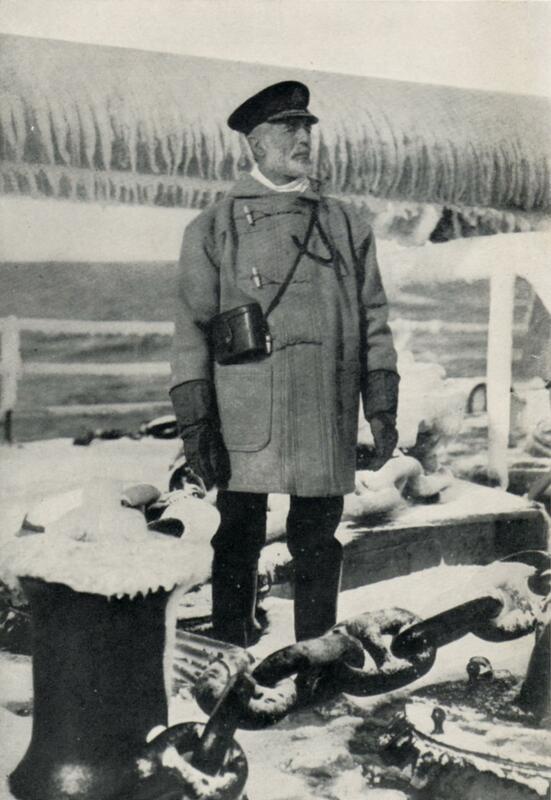 Rear Admiral Ludwig von Reuter, SMS Emden. 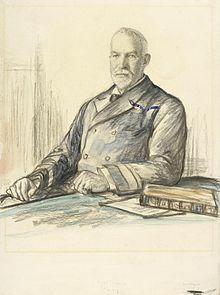 Rear Admiral John Prendergast, HMS Victorious. 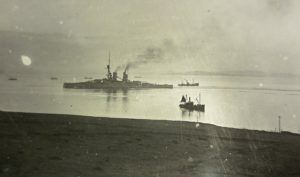 The men who made the most impact on their lives were, of course, the commanding officers, for the Germans, Ludwig von Reuter on his flagship Emden, for the British, Sir Sydney Fremantle, commander of the 1st Battle Squadron on HMS Revenge, and Prendergast, who kept his headquarters on HMS Victorious. Madden and Beatty kept at arm’s length. 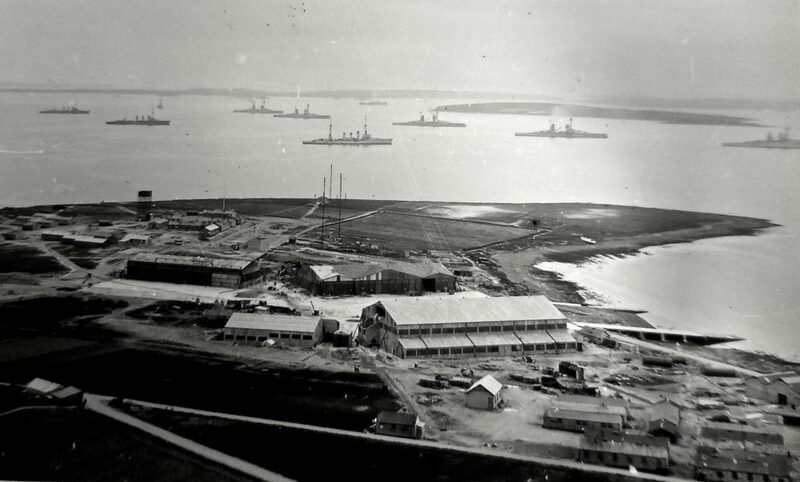 Beatty never visited the interned Fleet at Scapa once he had ‘taken their surrender’ at Rosyth.